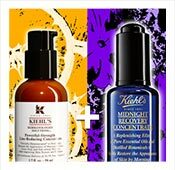 Correct Key Signs of Aging in Just 2 Weeks! 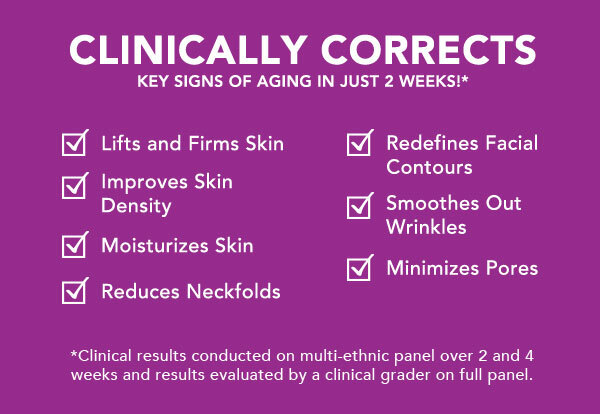 *Clinical results conducted on multi-ethnic panel over 2 and 4 weeks and results evaluated by a clinical grader on full panel. 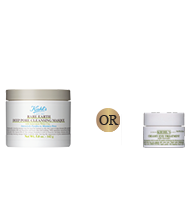 Naturally derived sugar known for its' ability to improve skin firmness. 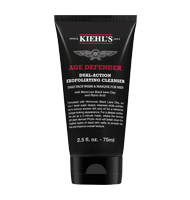 Known to provide surface re-texturization and help correct the appearance of visible imperfections. 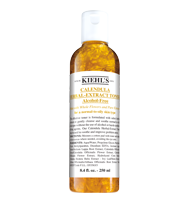 Helps improve skin elasticity to reduce roughness and smooth the look of wrinkles. 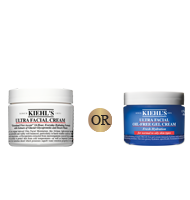 * Results based upon expert grading in a clinical study of 40 subjects. 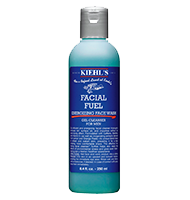 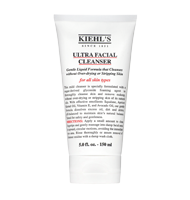 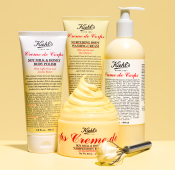 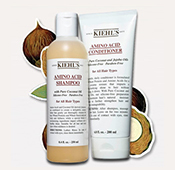 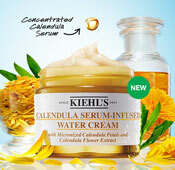 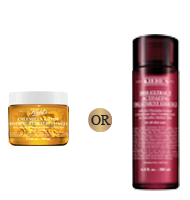 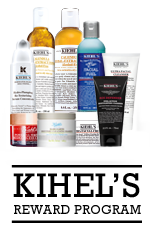 Kiehl's skincare experts talk about our multi-targeted solutions for skin aging. 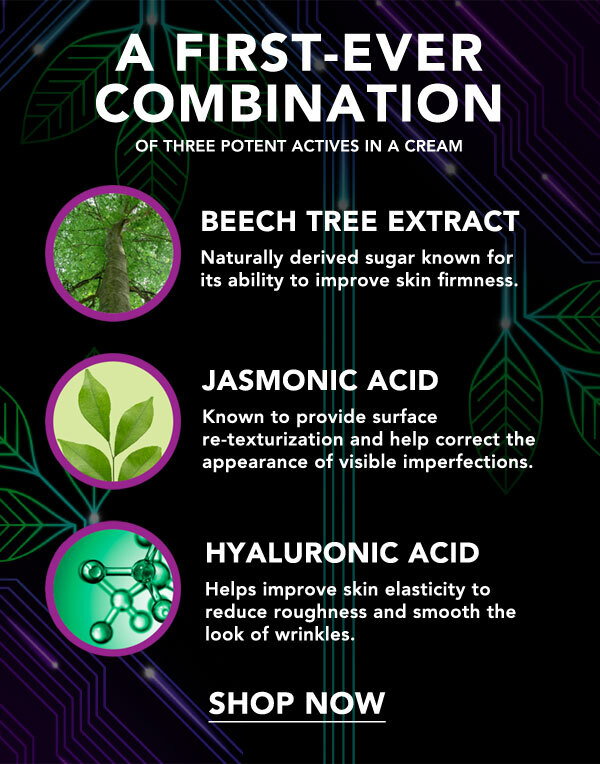 "The skin around the eyes is the thinnest and shows signs of aging first - we see fine lines and wrinkles starting to form even in our 20s. 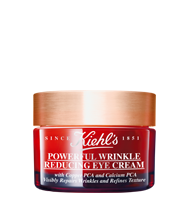 Using a preventative anti-aging routine for both the skin and the eye area can help keep the skin looking younger for longer." 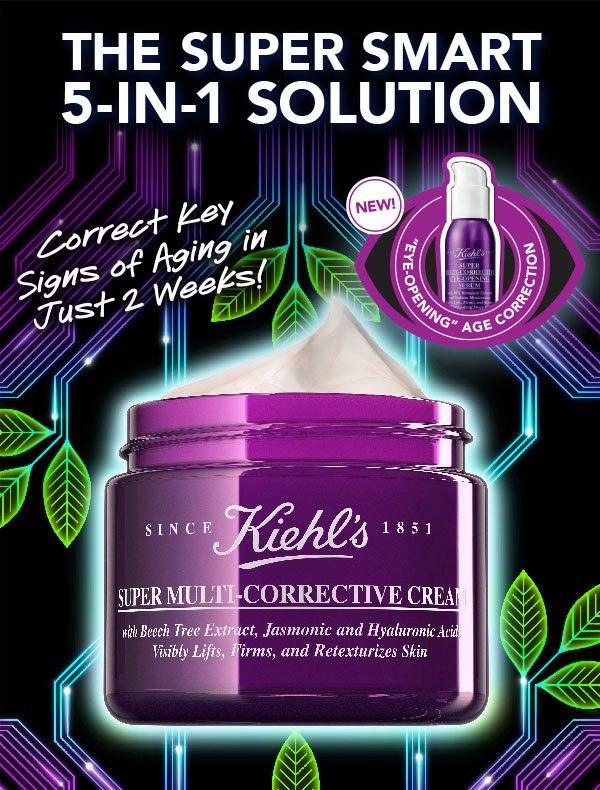 "Super Multi-Corrective Cream visibly corrects key signs of aging for the face, while Super Multi-Corrective Eye-Opening Serum is specifically formulated to address aging concerns for the eye. 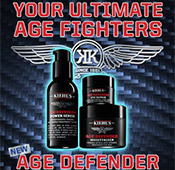 Together, they are a truly complete solution to correct advanced signs of aging." 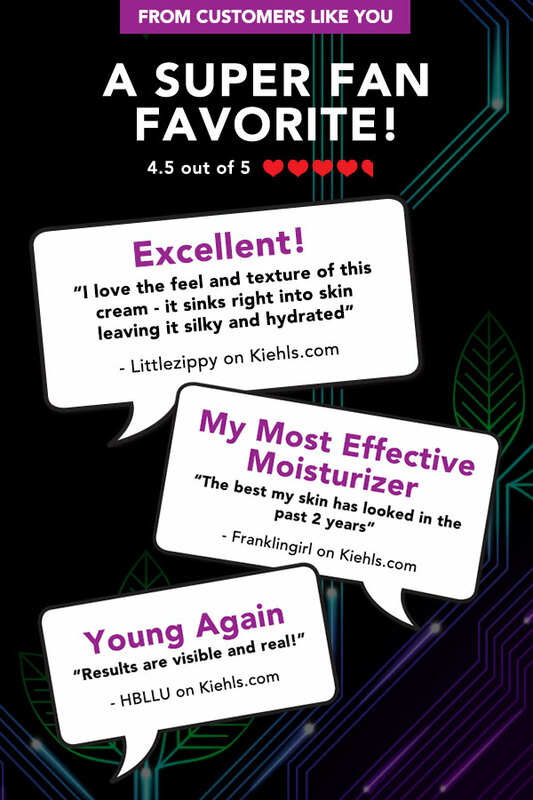 "We created a truly innovative eye serum using an effective, yet gentle ingredient, botanically-derived Rhamnose, plus an extremely well documented hydrating polymer, Sodium Hyaluronate, with skin illuminating minerals, to offer a complete 360 degree anti-aging solution for our customers." 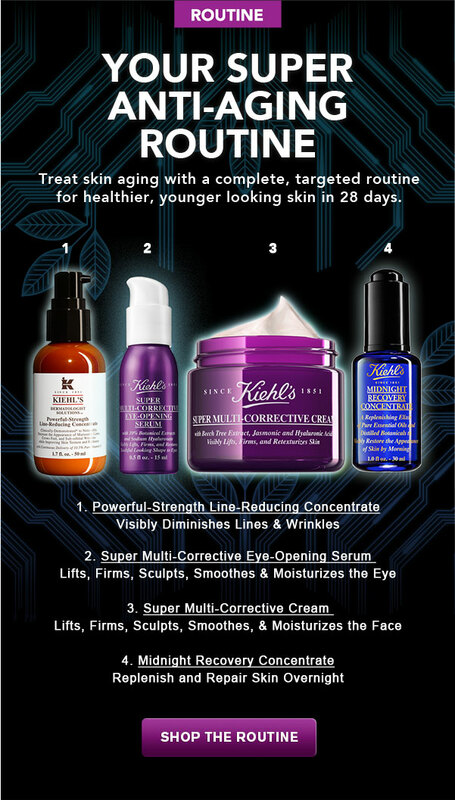 Treat skin aging with a complete, targeted routine for healthier, younger looking skin in 28 days.